The Scandinavian exterior design that we are going to show you today are a good way to see how the Scandinavian home design style looks like when everything is wrapped up. 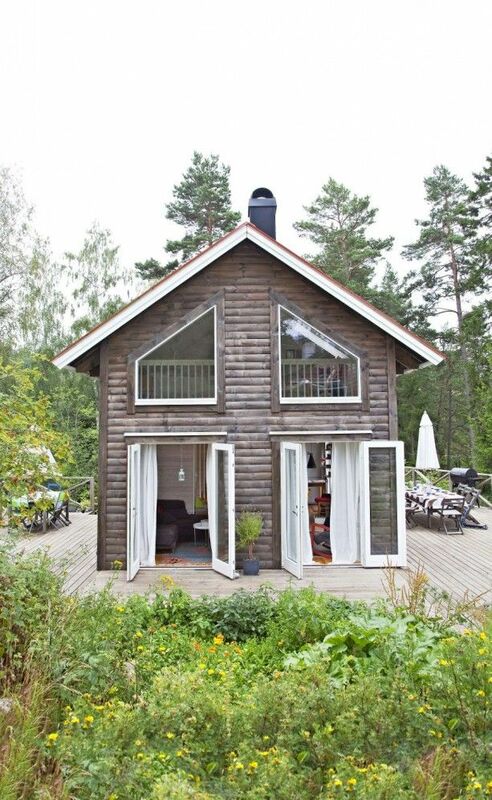 The following images will also show you how and why the Scandinavian interiors have so much natural light. You’ll see that there are a lot of windows that are placed mostly to harvest as much natural light as possible. Further on you’ll be able to notice that minimalism still plays a key role in the design of the exterior of the Scandinavian home. Welcome to a new collection of residential designs in which we have featured 25 Exceptional Scandinavian Exterior Designs Full Of Inspirational Ideas. This collection is the one with which we are going to wrap up our entire showcase of the Scandinavian home design style which has brought many designs.